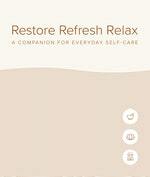 Restore Refresh Relax is like no other resource in your journey towards self-care. Through mindfulness, gentle yoga practice, nourishing foods, homemade skincare products and other healthful ideas, this book explores the building blocks for optimising lifelong wellbeing using natural remedies. Featuring more than a hundred natural projects, follow step-by-step instructions in six key areas: practical mindfulness, gentle yoga, nourishing recipes, essential oils, natural skin care and rejuvenating body care. 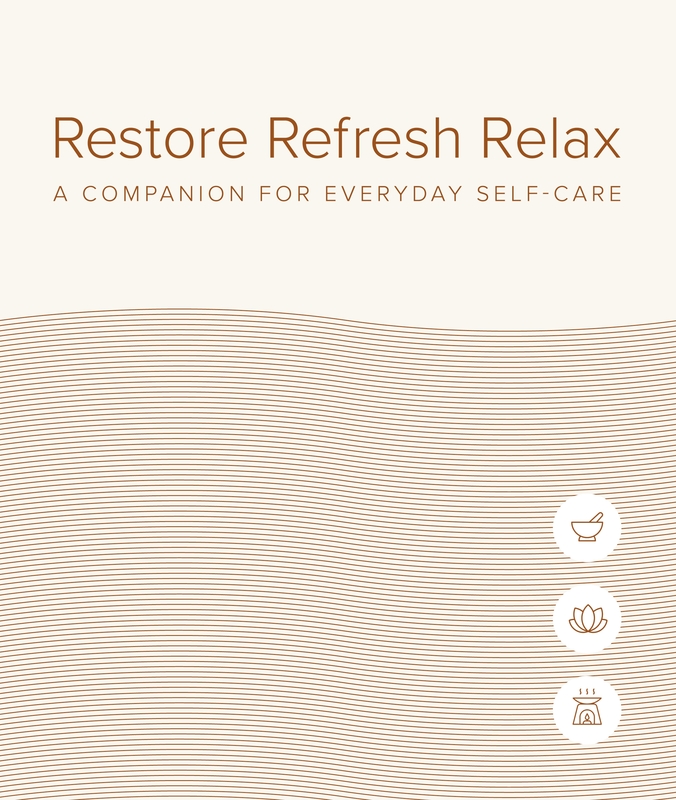 Whether it's a thoughtful gift or a meaningful self-purchase, Restore Refresh Relax will guide the reader on their journey to a healthier, calmer and more relaxing life. 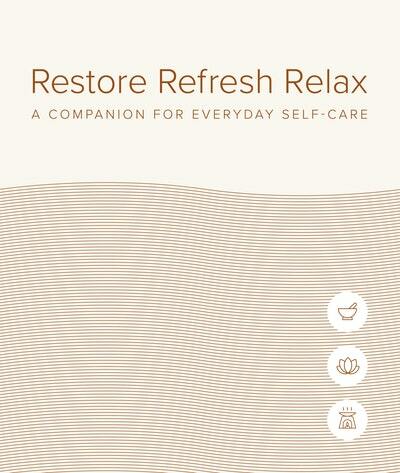 Love Restore Refresh Relax? Subscribe to Read More to find out about similar books.